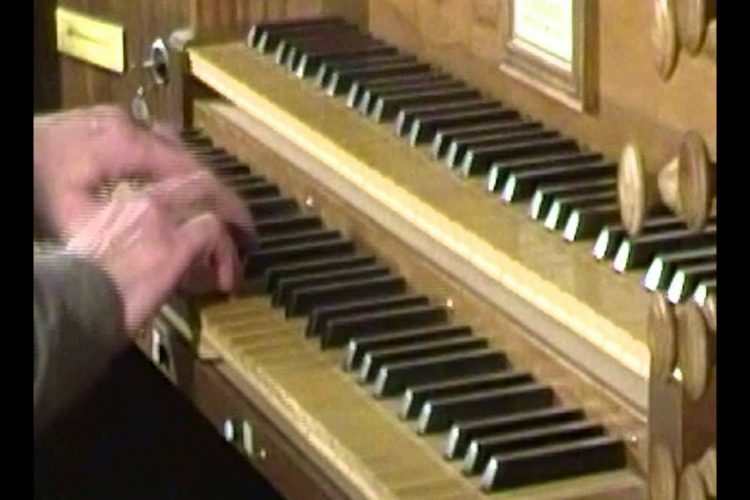 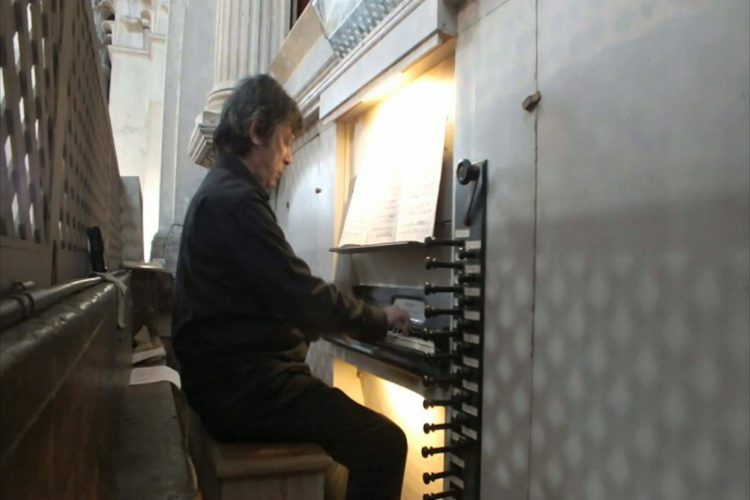 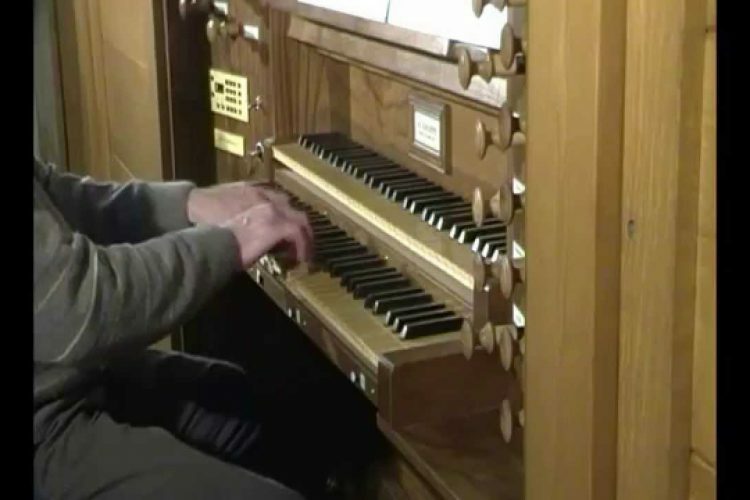 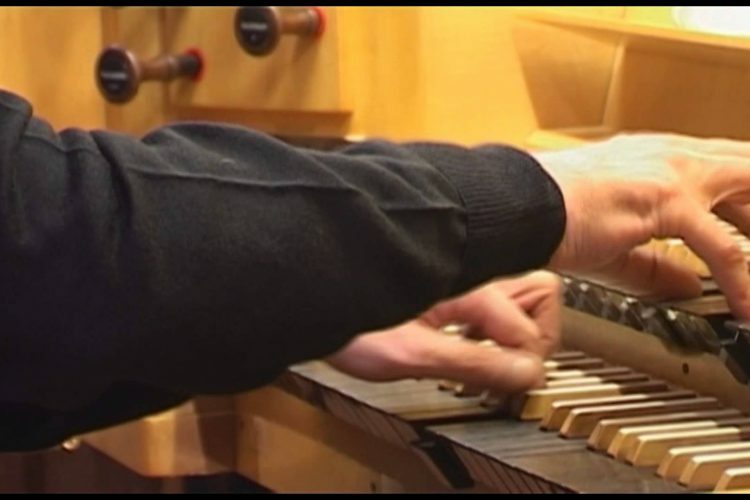 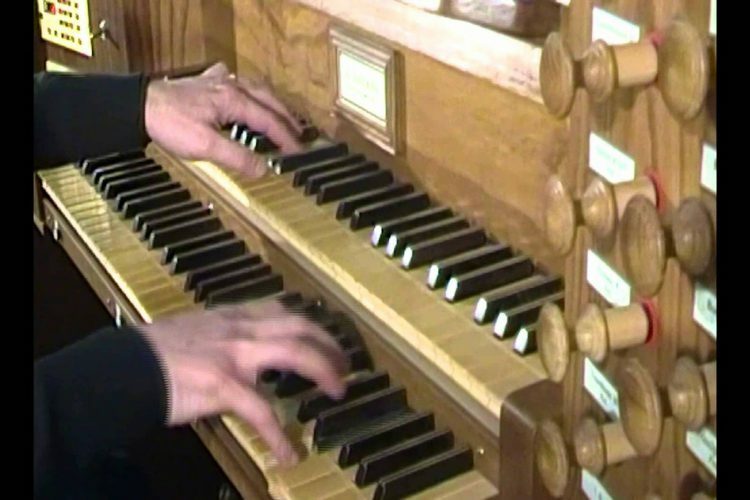 J. S. Bach – Toccata and Fugue in D minor, BWV 538 (G. Pauletta). 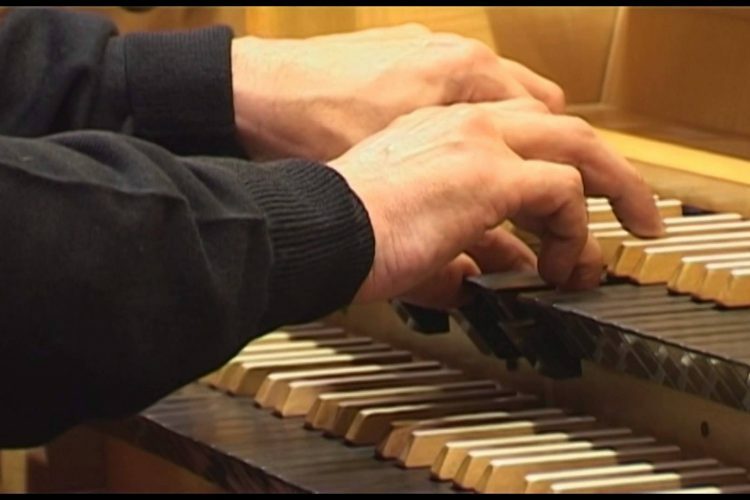 Charles-Marie WIDOR : Scherzo « La Chasse » (Symphony n. 2 op. 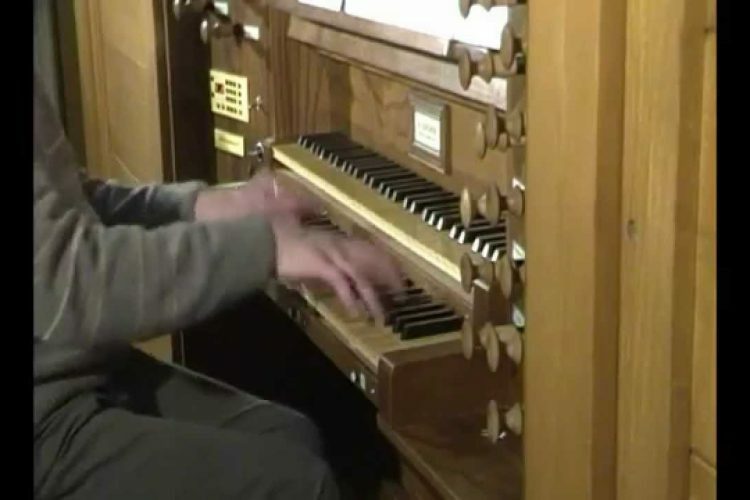 13) for organ (Gianandrea Pauletta). 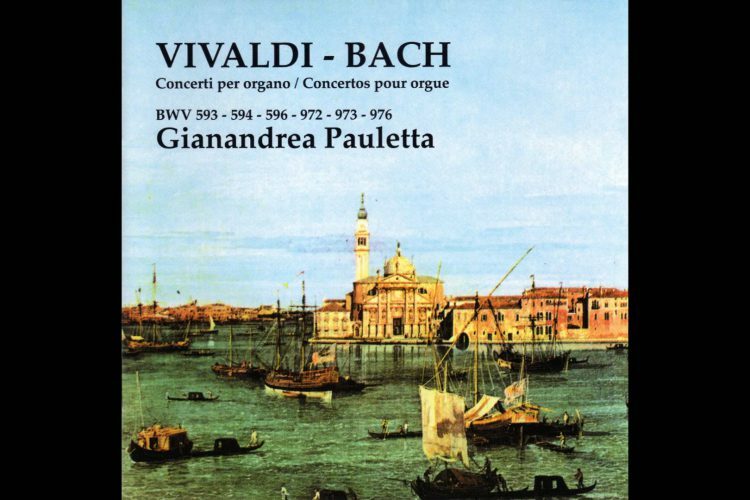 Johann Sebastian Bach : Concerto in A minor BWV 593, 1rst Movement: Allegro (G.Pauletta).